We are very excited to be organising some exciting new cycling events for 2014. 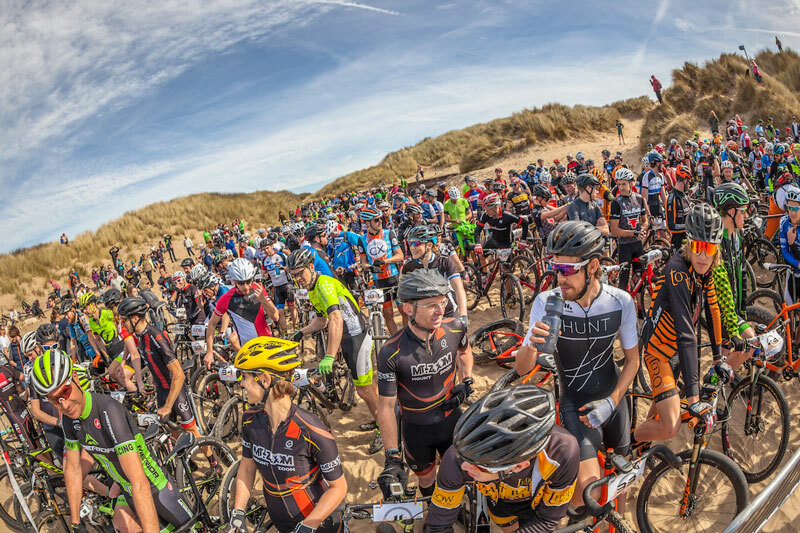 On March 16, 2014 A Cycling will be organising the Howies Battle on the Beach, the UK’s first ever beach cycle race, being held in Pembrey Country Park, South Wales. We also have more exciting new events planned for the 2014 season. Watch this space!